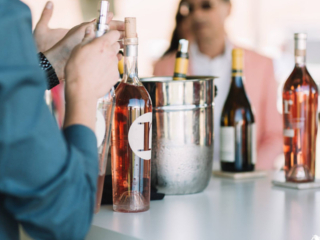 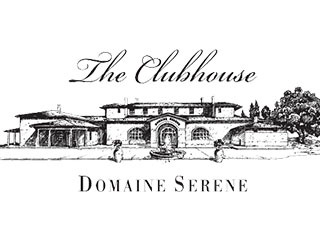 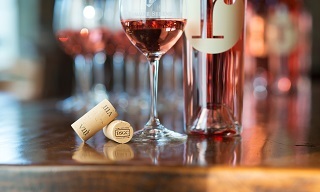 Domaine Serene Announces Taint-Free Guarantee on All Natural Cork Closures Proprietary DSGC stamp on cork stoppers indicates a “Domaine Serene Guaranteed Cork,” assures consumers wine is unsullied by TCA cork taint beginning with 2014 vintage. 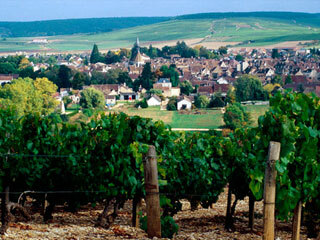 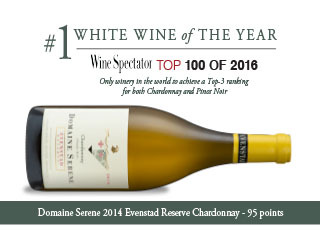 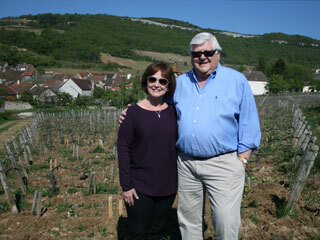 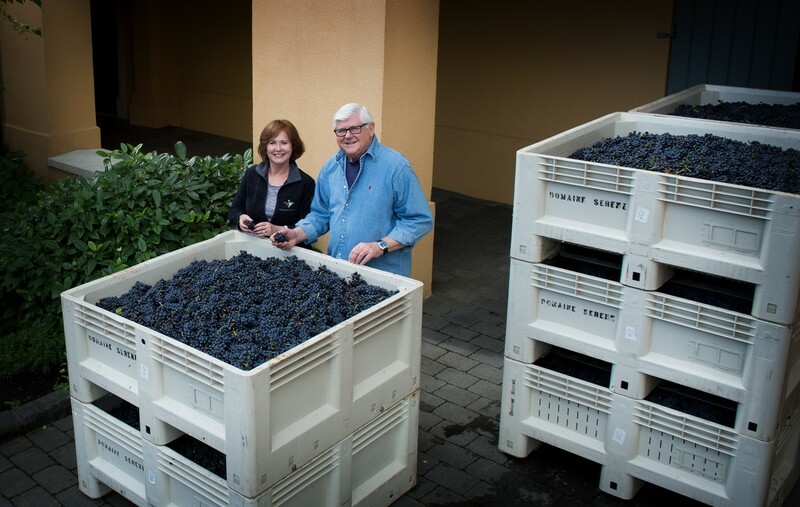 Wine Spectator exclusive breaking the news about the Evenstad’s expansion to Burgundy. 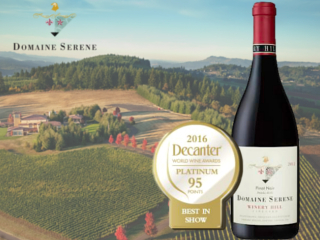 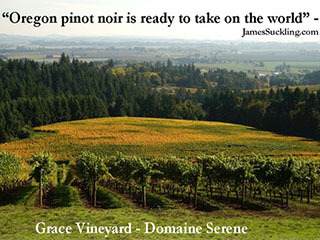 Domaine Serene in Oregon has taken the rare step of buying a 10 hectare estate in Burgundy, running against a trend for wine acquisitions in the opposite direction.